Nebuchadnezzar I begins his rule as king of Babylon. 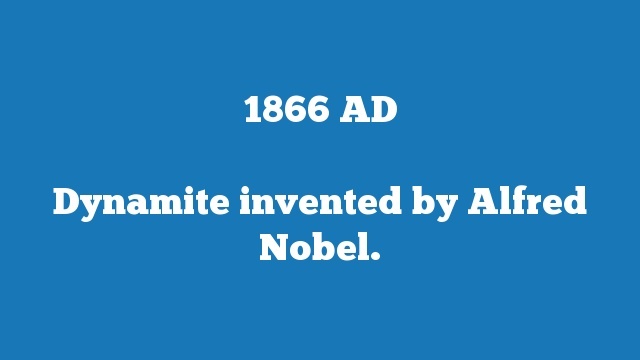 Dynamite invented by Alfred Nobel. 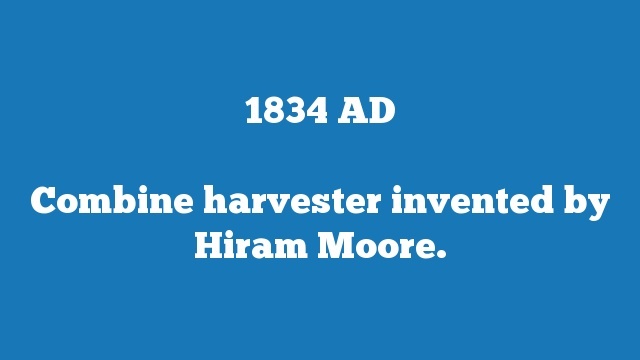 Combine harvester invented by Hiram Moore. The city of Baghdad is established and rises as a city of learning.